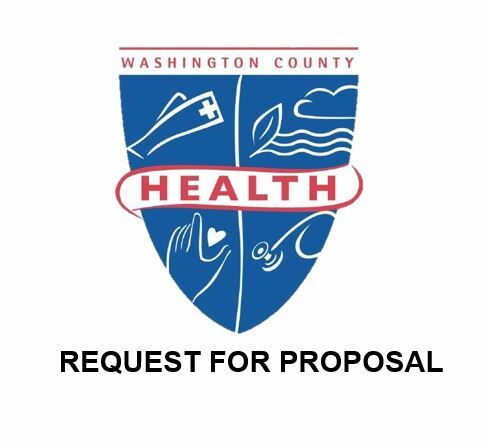 Description: The Washington County Health Department Ombudsman is a Registered Nurse who assists with resolving complaints by assisting Maryland Medicaid recipients with problems they may have with Medicaid or their Managed Care Organization (MCO). Refer the dispute back to Maryland Department of Health Complaint Resolution Unit for a decision if the dispute is one that cannot be resolved by the local ombudsman’s intervention. How to enroll: Call us at 240-313-3229 for assistance.